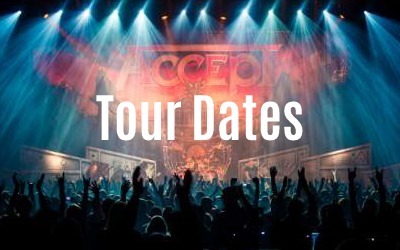 Metal icons, ACCEPT, recently made the release of their new live package called “Restless And Live”, public. 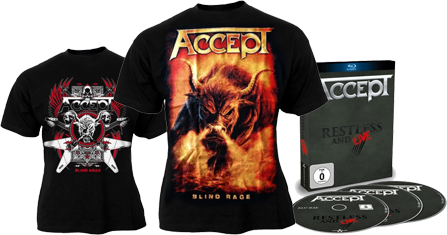 This package includes the entire show ACCEPT played at Bang Your Head!!! 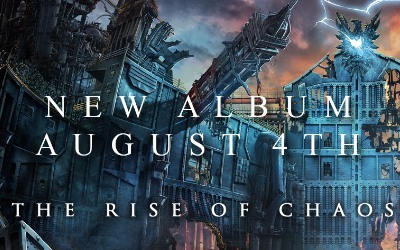 Festival 2015 on Blu-ray/DVD plus two CDs – AVAILABLE NOW (Nuclear Blast). ACCEPT blast out their new live package called »Restless And Live«!